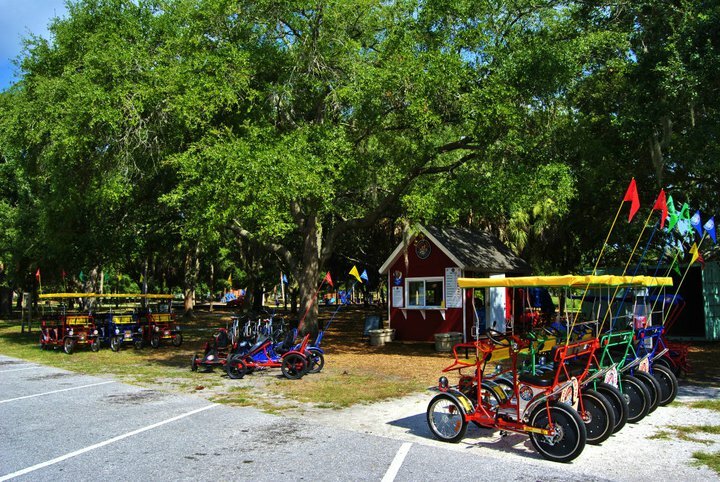 Thank you for visiting our website and welcome to the premier bike rental destination in Seminole Florida; featuring the largest selection of specialty cycles, cruiser bikes, and guaranteed fun! Intrepid adventurers can select from a variety of vehicles, from Surreys to tandem bicycles, and so much more. We are Wheel Fun Rentals and we are proud to provide unique wholesome recreation to you. 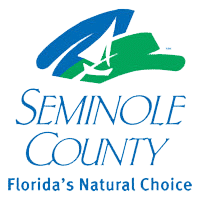 Lake Seminole Park is the perfect place for a family adventure. This expansive park covers more than 250 acres and boasts over two miles of bike trails, picnic shelters, and water fountains. Once you've selected your rental roadster, explore Lake Seminole and all the wildlife habitats within it. Raccoons, alligators, various waterfowl, hawks, bald eagles, black vultures, tortoises/turtles, snakes, etc. reside in this park, and provide many pleasant hours for nature enthusiasts and families. Thank you for your patronage, we welcome your comments on how we are doing, at info@wheelfunrentals.com. Our Kiosk is located in the Shelter #5 Parking Lot. You can access us via the Park Blvd. North entrance, following Lake Seminole Park Road. Click here for driving directions from your current location. There is parking off of Lake Seminole Park Road near Shelter #5. Parking is free of charge. 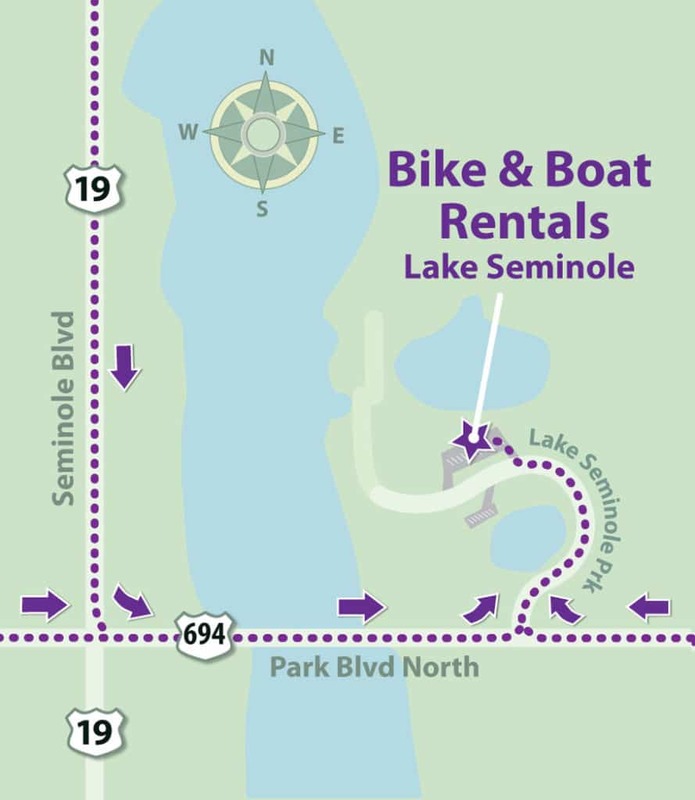 Access Lake Seminole Park easily using public transit, Route 74 – exiting the Park Blvd. & Lake Seminole Park stop. For information on buses use the PSTA Trip Planner website.